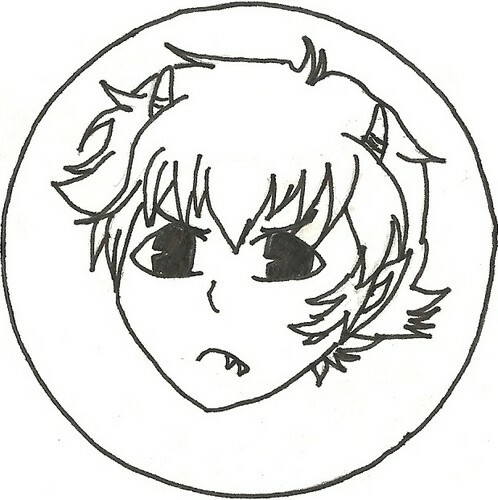 My fail drawing of Karkat. Bask in my failure! I have failed আপনি Karkat... orz. Wallpaper and background images in the The ফ্যানপপ Family club tagged: lolderp random faillure homestuck.